Quickest way to get a mount? What’s the quickest way without spending heaps of £££££? Don’t mind spending some real life money to get me and the wife a mount each as would get our Leveling up to the next level but with the new update not until next year I am looking to get for our characters who are 37. Do I still need to spears real life cash to get mount during the update events etc?? "Once, they asked the wise man, 'Is he who gives you a wild tiger in a jade box being truly generous?' The Great Sage replied, 'How should I know?'" Re: Quickest way to get a mount? Good/Cheap - you wanted it fast, so a good mount isn't going to be easy to find unless you're lucky. 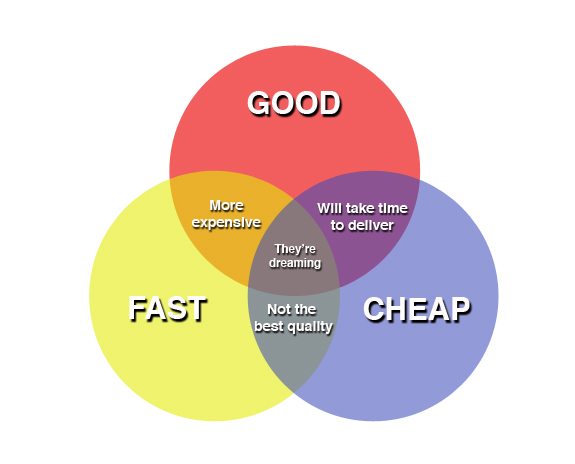 Fast/Cheap - you can find one, but it's not going to be good. You can pick the lowest mount up for 1 mount token, but it's not going to be very quick or good. Good/Fast - This is going to be more expensive. You're going to need 128 mount tokens to get the top level battle mount, or a lot of gold to get a 90% or higher legacy mount. So my advice would be that if you're buying platinum, use it to buy some aeon chests, and sell those chests for money. Then buy mount tokens, or a legacy mount with the money you get from selling chests. On my server each chest sells for 35k gold, and an 80% legacy mount sells for 200-500k gold. I can't remember what mount tokens sell for, but you should be able to get a good idea by looking at the prices peopel are selling them for in the auction house. If you find a buyer that's agreeable, you might be able to set up an arrangement with them where they would sell you back mount tokens or a legacy mount out of the chests you sell them. The quickest way is to purchase aeon chests (NOT FIRE BREATH) and hope for a mount drop, the cheapest way is to do bounty quests until you have enough tokens for the mount you want through the bounty vendor. Also +1 to Biteys response. Mercenaries don't care about sides or politics, they care about getting paid. Do bounties and save the tokens for a battlemount. Let's be honest here. Why do you need a mount at your mentioned level? Is it to look cool, or perhaps you want to ride wolves and horses. A mount token on my server (Rhiannon) is 50,000-55,000 each at the moment. That means, you'd be spending about 100,000-110,000 at level 40 for the most common battle mount for 20% speed boost and some puny stat increase. And normal mounts? They start at around 250,000-300,000 for a 80% speed and 10% camouflage, with going up to 5,000,000 and more for the 100% speed ones (Arctic Wings). Suppose you do buy platinum (which I strongly DO NOT RECOMMEND) just for buying a mount, which has little to no use at your level, is a waste of IRL wealth. What I suggest to you and your wife is that instead of getting a mount, get elixirs to level. The heroic travelling elixir increases your movement speed by 60% (correct me if I'm wrong). Believe me, you don't need any mount until you start bossing and camping (Frozen on wards). Until then, your main purpose is to just level and save as much gold as you can. A strong toon is your primary aim, fashion and mounts are secondary. Hope this helps you and your wife, enjoy playing! Don’t buy lix yet... the main quest line plus high xp repeatables will get you to lvl 135-145 quickly and for free. Save any lix for lvls after that. Thank you for all the replies, greatly appreciated. Also its not about fashion or trying to look cool its about getting from one area to the other faster, we are trying to complete all the quests in each area and so our bags are always too full to fast travel. Having the mount to increase outr spead would help go between the areas faster for us and add a little bit more enjoyment i think.